Ben has Instructed all over Europe and has worked with riders from novice to professional for the last decade, Not only Coaching but can also deliver Mountain Bike Instructor Awards for Private and Corporate Groups. 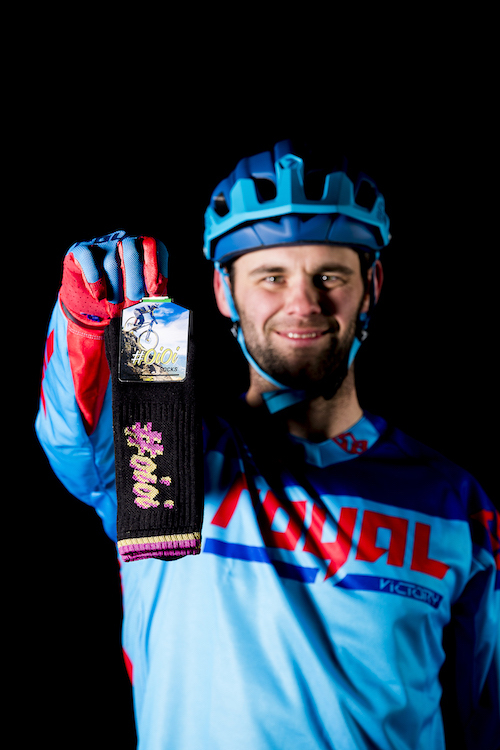 A former Royal Marines Commando who was injured in the line of duty, Since that day Ben has thrived to make a new career from Riding professionally / Coaching People on Mountain Bikes. Ben's known as one of the fastest riders in Southern England with numerous podiums and results to his name in the UK and around the globe to include 2017 Masters National Champion, 2nd Megavalanche 2017 (M30) 1st Crankworx New Zealand Air DH, Third in the English Championships and also holds the Hardtail National Champion title! 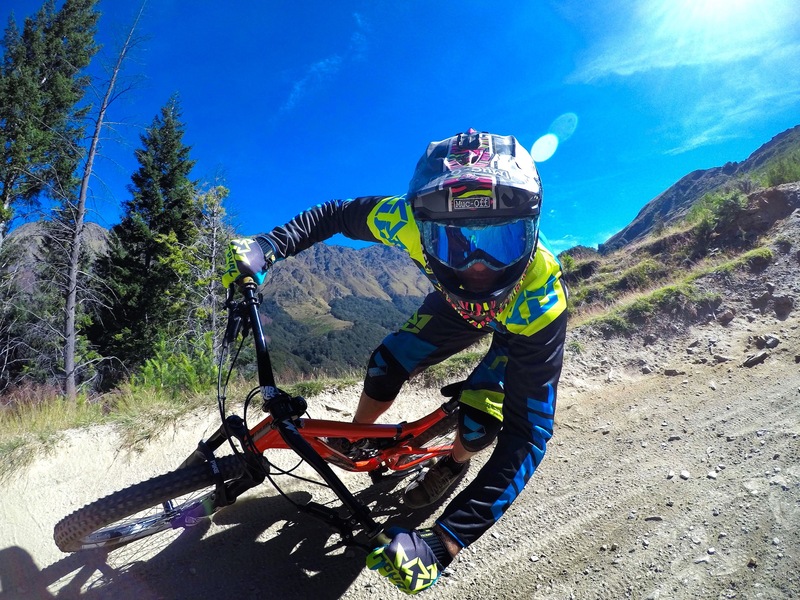 As well as racing Ben likes nothing more than getting his bike sideways bagging a top 5 position at the IXS Dirtmaster Whipoffs in Germany and competing in the WhipOff Worlds in Whistler, BC..